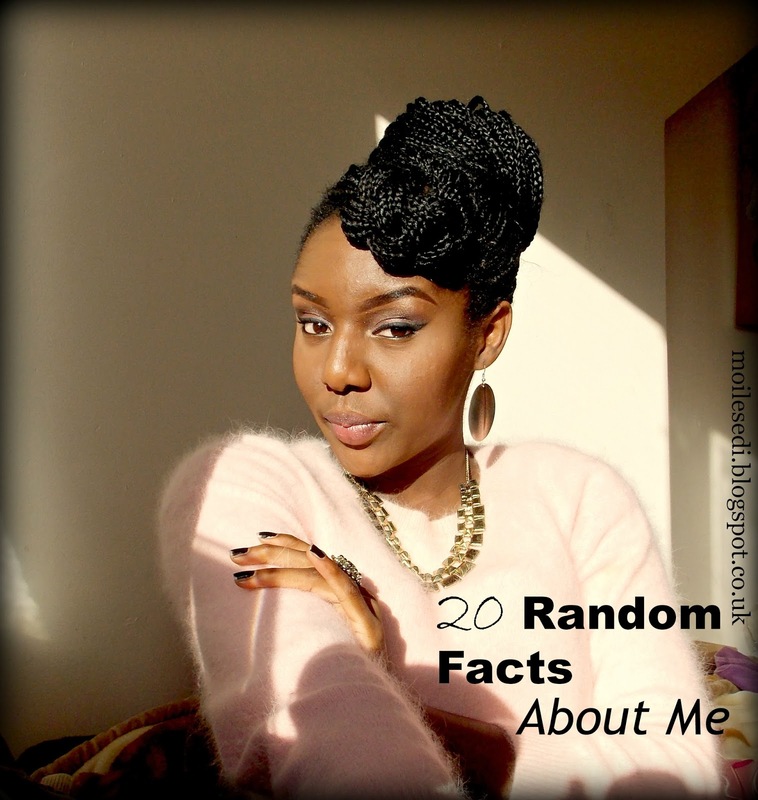 20 Random Facts About me Tag. of what’s really going on in my life. can’t have enough in my wardrobe. hopefully my prayers will be answered soon. it helps me cool down. played a huge role in making me want to start wearing makeup. and hated looking at myself in the mirror or taking pics. my phone, in fact I hardly watch TV. though I attempted and it was an epic fail. 18) I am a tad bit obsessed with lingerie. so to speak, because I cant remember the last time I played it.